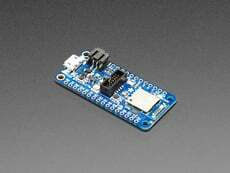 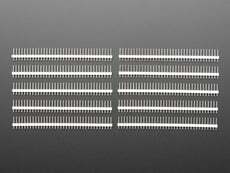 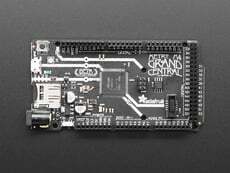 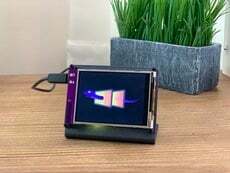 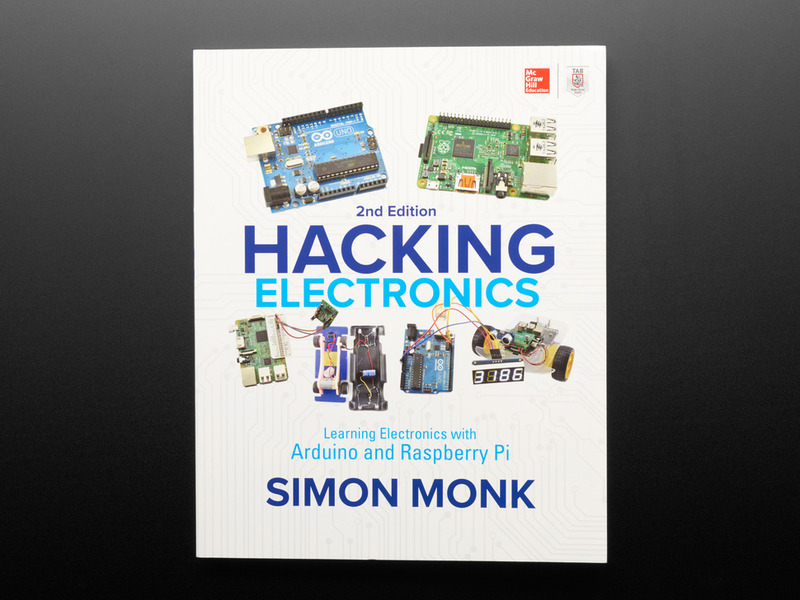 You don't need an electrical engineering degree to start hacking electronics! 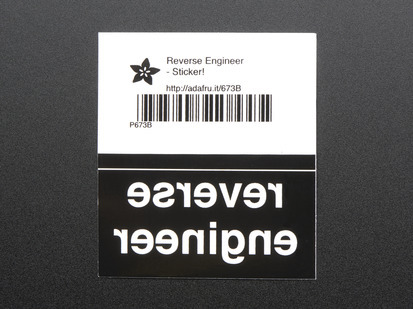 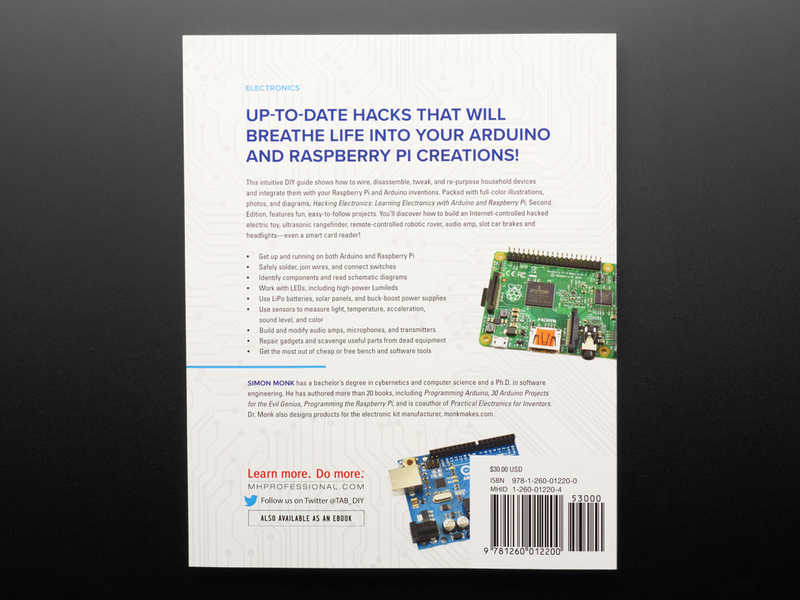 This intuitive guide shows how to wire, disassemble, tweak, and re-purpose everyday devices quickly and easily. 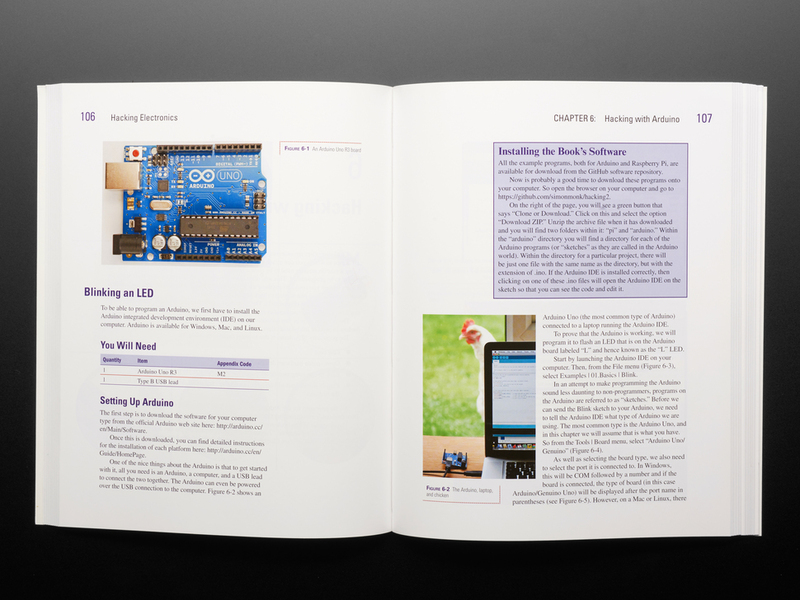 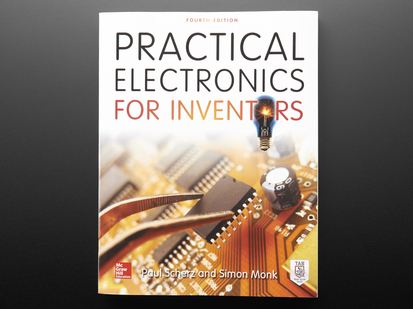 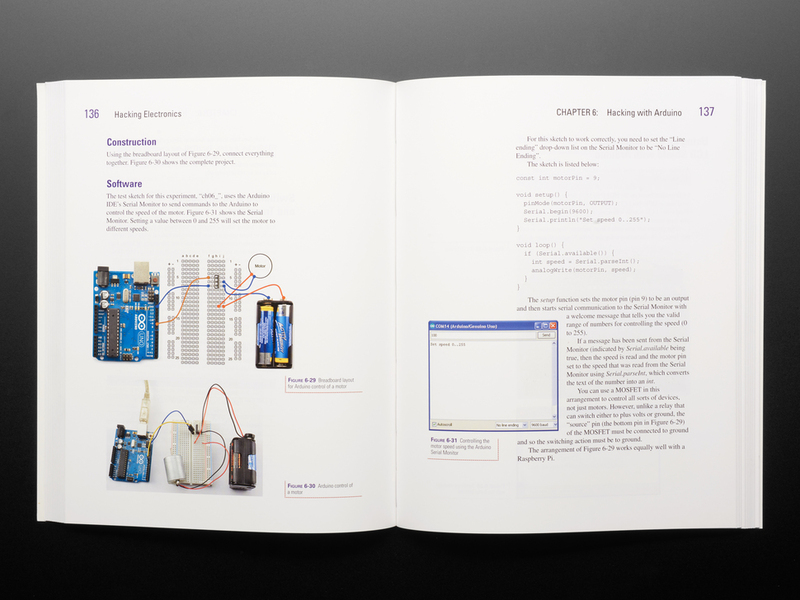 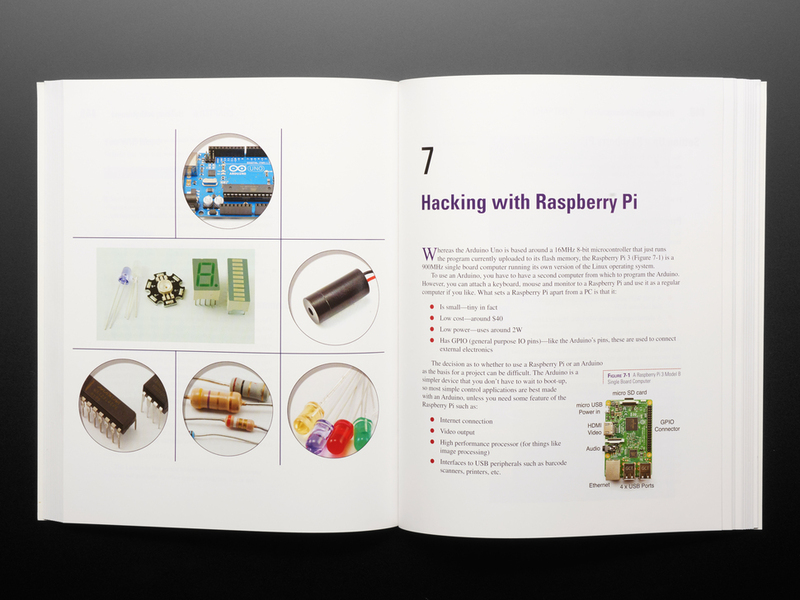 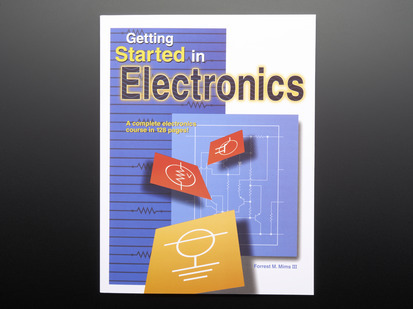 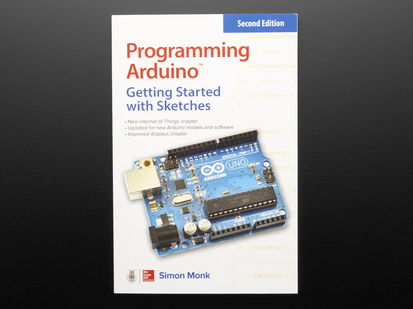 Packed with full-color illustrations, photos, and diagrams, Hacking Electronics teaches by doing--each topic features fun, easy-to-follow projects. 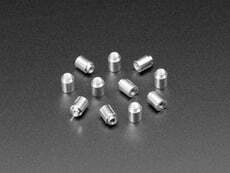 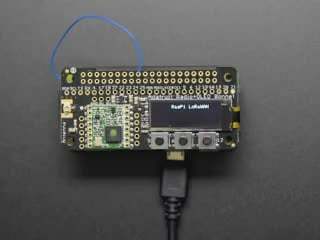 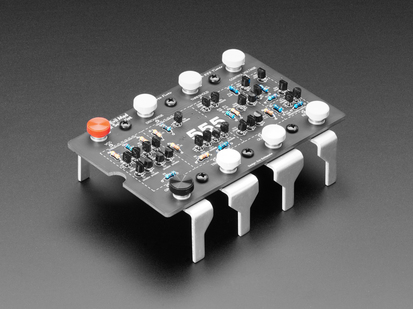 Discover how to hack sensors, accelerometers, remote controllers, ultrasonic rangefinders, motors, stereo equipment, microphones, and FM transmitters. The final chapter contains useful information on getting the most out of cheap or free bench and software tools. 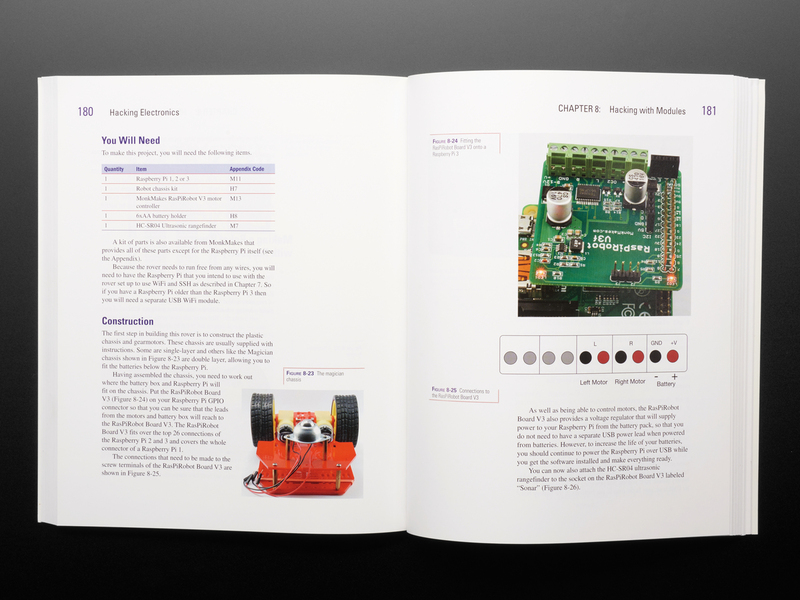 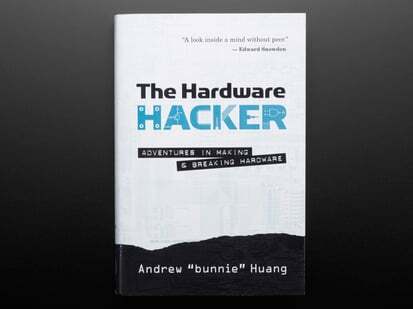 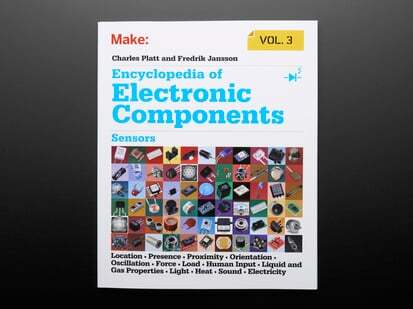 This 300 page book is a nice review of the most common skills and techniques a maker needs to hack electronics, and the color photos are awesome.